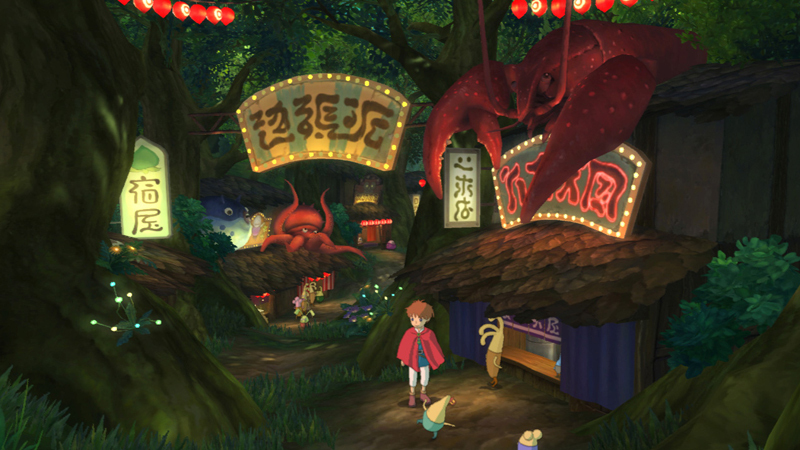 It was but two weeks ago when we posted this trailer for the ridiculously gorgeous game Ni No Kuni, a game that up until this point had no plans on being released outside of Japan. Well good news for the western hemisphere! According to a recent post by Gamespot, we can expect the game to arrive on our shores sometime in early next year for the PS3. And the peasants rejoice.